The legacy API 4000 system is no longer in production but may still be available as used or refurbished. 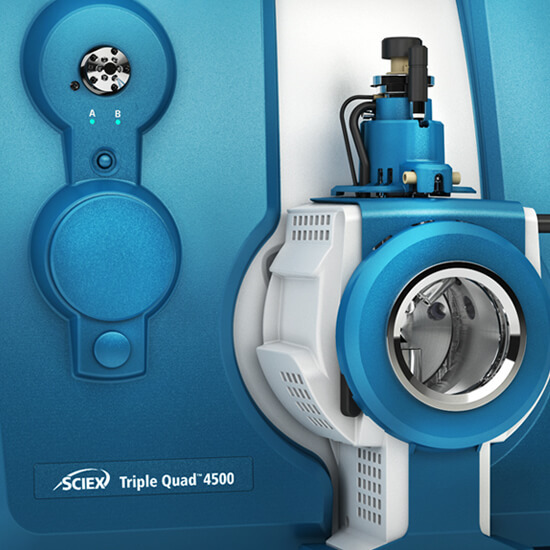 Explore other Triple Quad systems to find the mass spec that is best suited to your workflow needs. 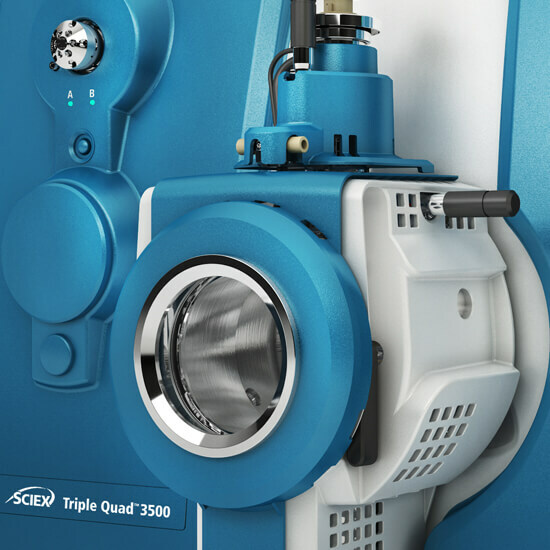 The Triple Quad 3500 mass spec system enables the analysis of more compounds in every injection, lower quantitation limits, and increased sample volume and throughput productivity over conventional LC or GC workflows. 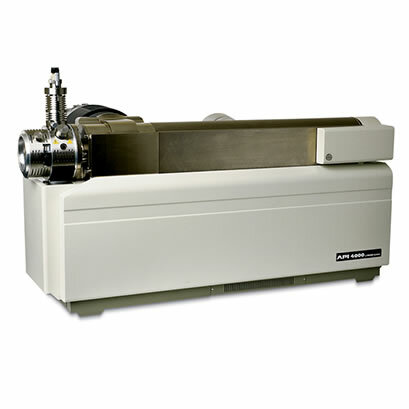 Designed for routine food and environmental testing labs, this LC-MS/MS comes at a price point affordable by labs with a limited budget or those new to mass spectrometry.